Having visitors to your web site or application is great, but getting them to convert is what matters. 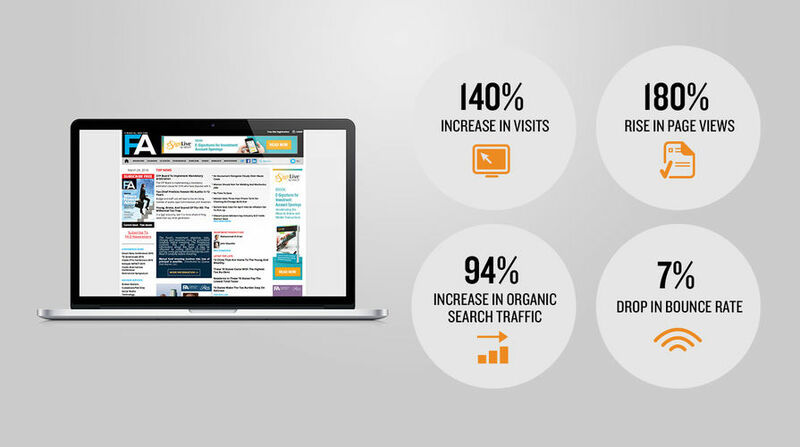 Conversion optimization is the solution. Conversion optimization is the practice of getting people who come to your web site, application or mobile app and get them to take the necessary action that you want them to take. This can mean buying a product, filling out a form, capturing their email address, downloading an app or a white paper or placing a phone call. Typically only about 3% of people coming from an online ad will fill out a website form; with conversion optimization that can be doubled to roughly 6%. This often means testing various landing pages, tweaking the "call to actions" on those pages and seeing what converts best for the traffic you are driving to your site. Sometimes changing a button on your web site from blue to orange or changing the text from one phrase to an another can make the difference but without testing the variations, there is no way to know. By implementing conversion optimization technology, such as Optimzely, Unbounce, WordStream's tools or something custom - RustyBrick can give you data where you can make an informed decision.